Review: Truly Madly Montana by Fiona Lowe with Giveaway! ~ Love.Life.Read. 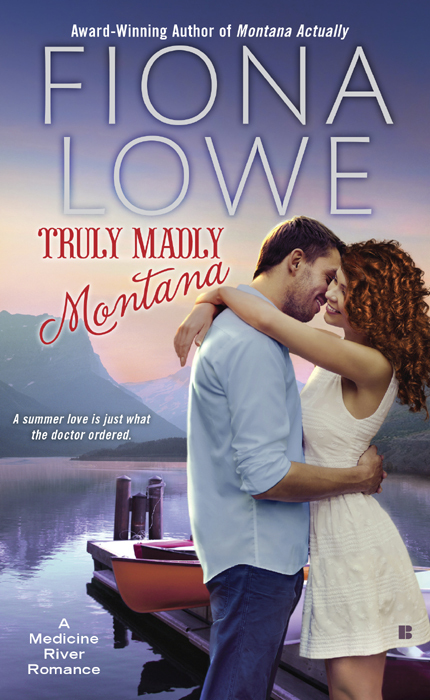 Review: Truly Madly Montana by Fiona Lowe with Giveaway! Reviewed from--an eARC provided by the publisher--Thank You! Buy Truly Madly Montana Today! I have been looking forward to reading this book since finishing the first in the series, Montana Actually. I do not know about you, but I always get nervous about books I have been looking forward to--building up an anticipation on whether they will fulfill what I hope it does. I am happy to say, that Truly Madly Montana fulfilled my hopes for the second book in this series. I just adored this book. Filled with the same beloved characters plus more that you will grow to love too, the same gorgeous setting--those returning to the series can pick right off. If you have not read the first in the Medicine River series (and you definitely should go do that TODAY), you can still read this one without feeling lost and confused. 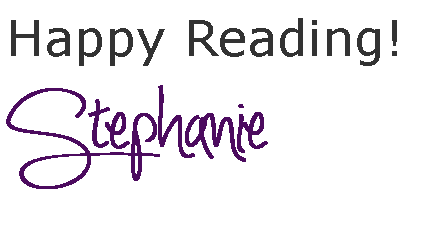 Filled with humorous moments, lovely writing and characters I wish I could go hangout at the local bar with, this book has something for anyone who enjoys a great contemporary romance novel. Truly... Madly... Deeply (I was in HS when that Savage Garden song was very popular! ).